This event is free and open to the public, but seating is limited so RSVPs are required. “When eating the fruit, remember who planted the tree.” -Viet Proverb. Gather with community as we honor our Southeast Asian elders and reflect through dialogue, storytelling, song, and art at Minnesota Museum of American Art. 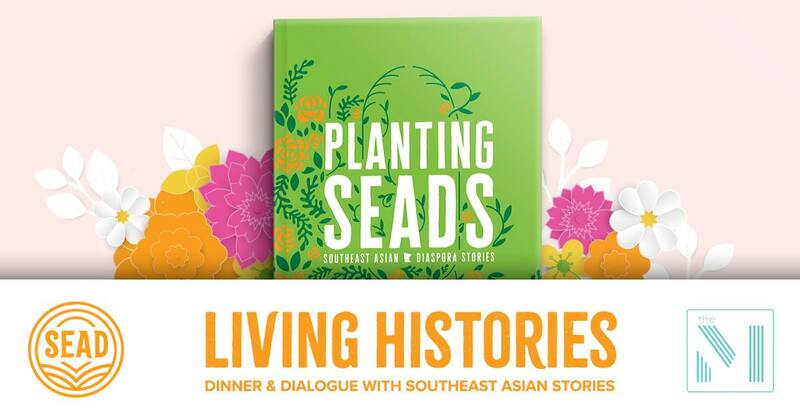 There will be a Q&A with the authors and storytellers of the book, Planting SEADS, as well as powerful performances and healing activity stations. Food, beverages, and parking vouchers will be provided. Bring your families! The SEAD Project volunteers will have activities to keep little ones entertained. To encourage a safe and courageous space, those with open hearts and minds are welcomed. This event is free and open to the general public. However, space is limited to 60, so RSVPs are required to attend.